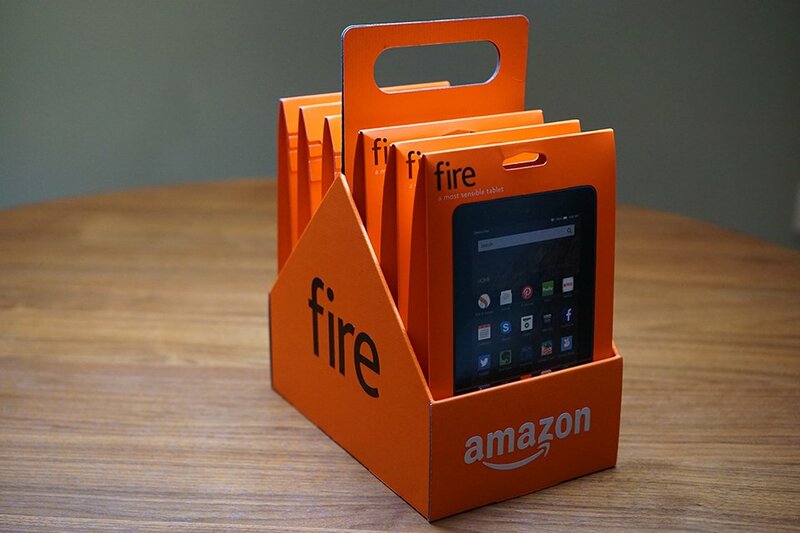 Yep, that’s a six-pack of tablets. 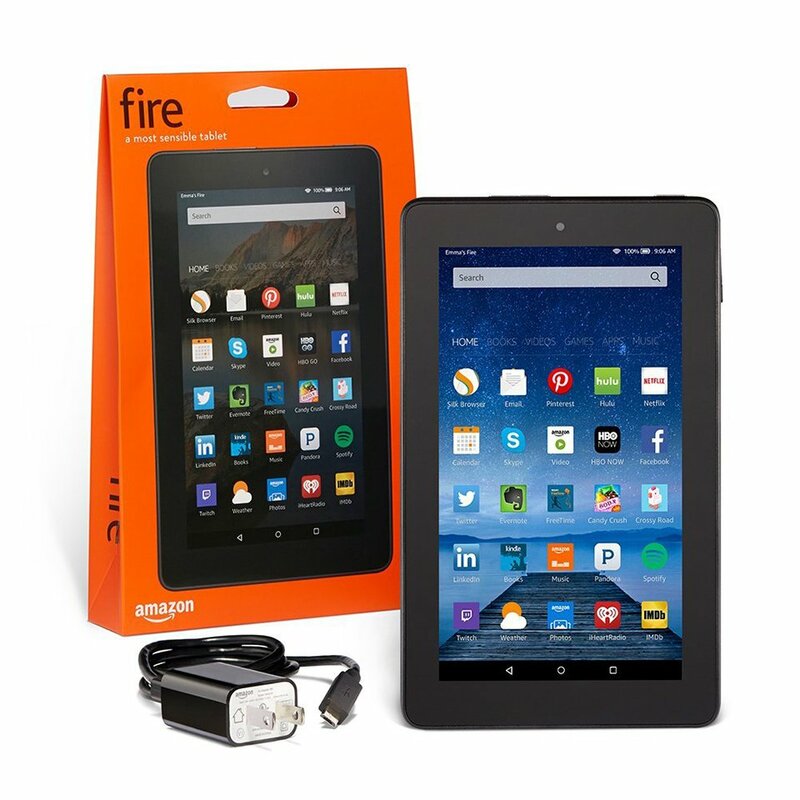 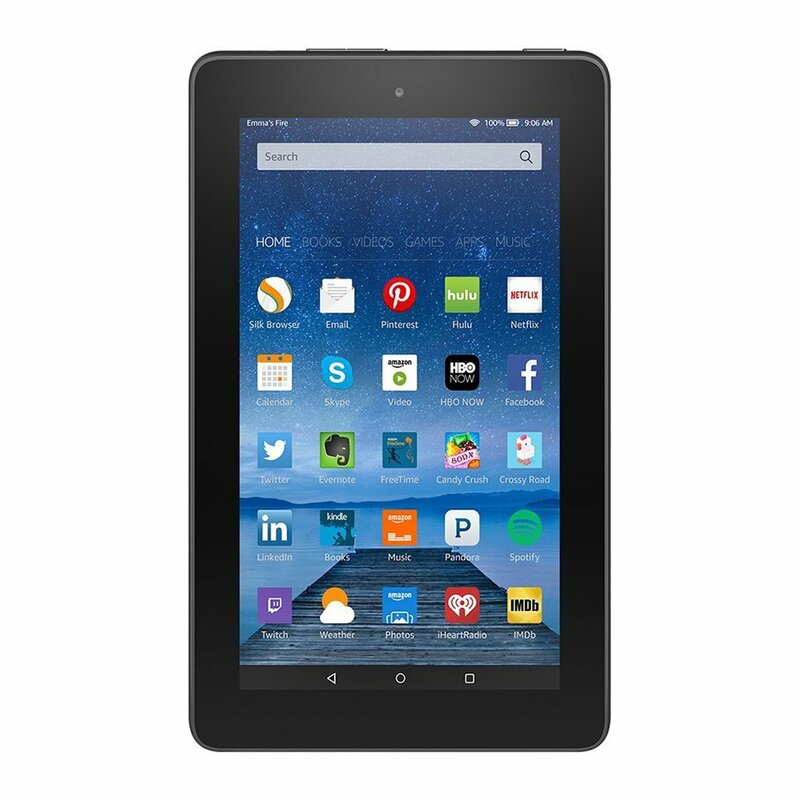 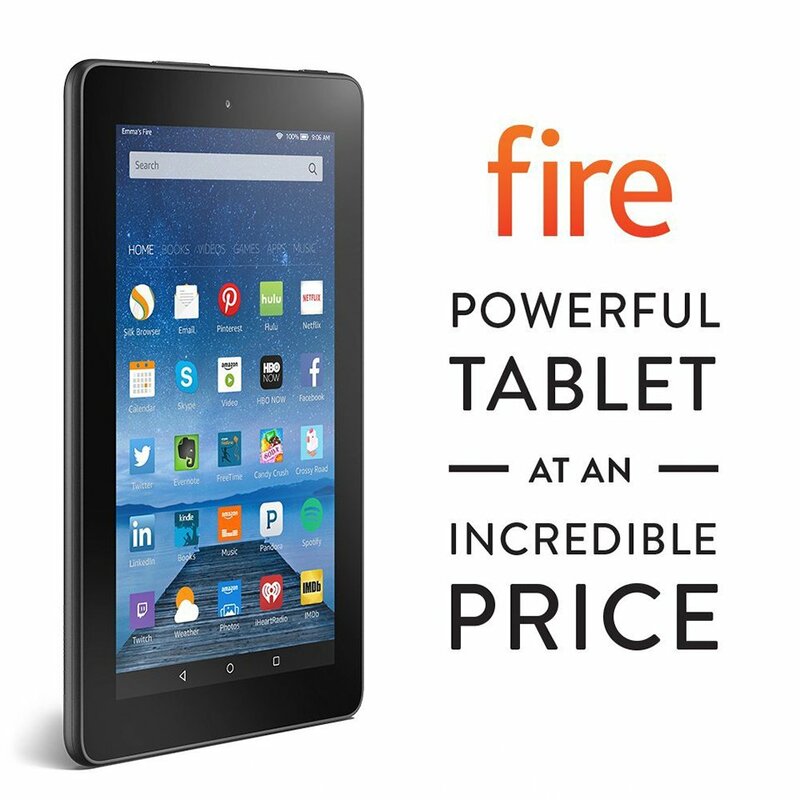 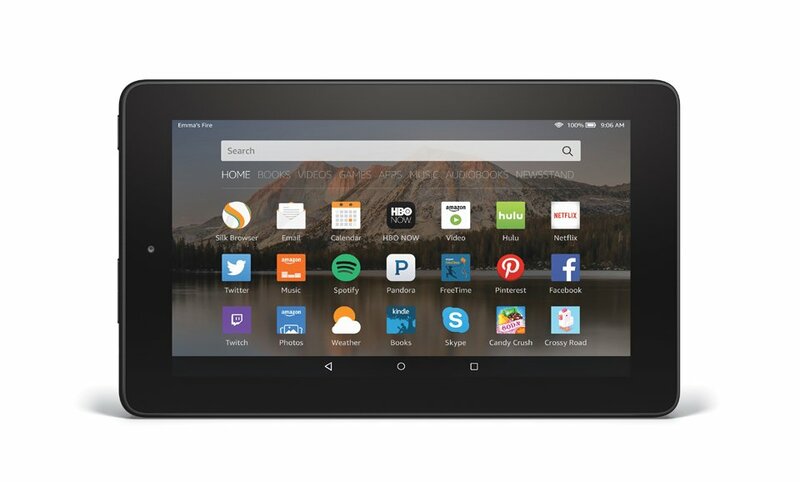 Amazon’s new entry level 7″ tablet costs just $50, and if you buy five of them you’ll get an extra one for free. 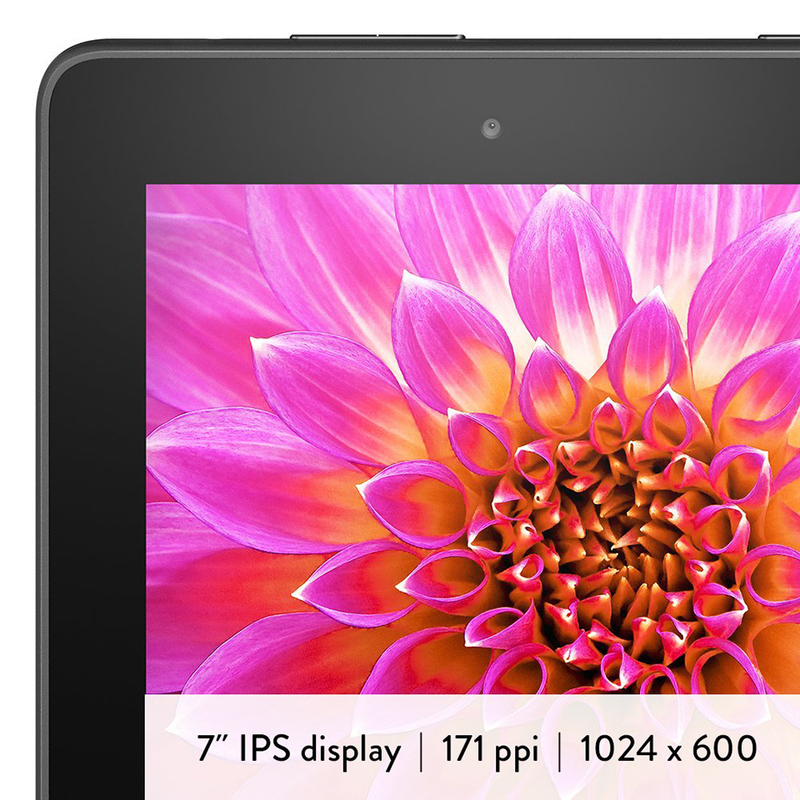 It has a 1024×600 IPS display, a 1.3GHz quad-core CPU, 8GB storage and a microSD slot.